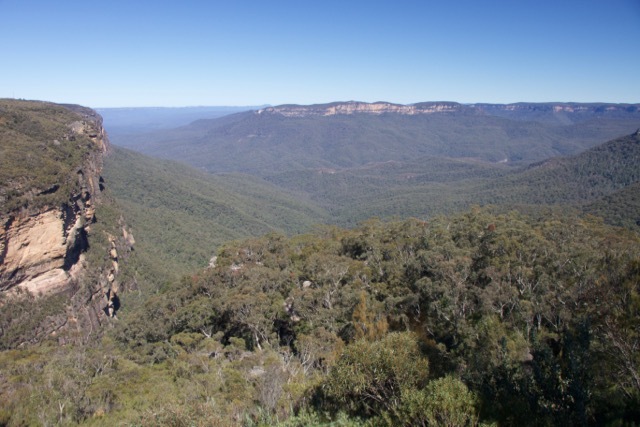 Join us for this amazing 3-day hike through the spectacular natural landscape of the Blue Mountains National Park to the Jenolan Caves, one of the world’s most amazing limestone caves. Known to locals as the Six-Foot Track, given its width in many parts, this historic trail is an adventure that follows the Cox’s river, taking you past some pretty amazing scenery on the way. Not for the faint-hearted, this three day adventure will challenge and inspire you in more ways than one. Transport from the Jenolan Caves to Katoomba. Please get in contact if you would like this to be arranged at an additional cost. * Emu Trekkers may be able to provide this equipment. Please get in touch to check availability. ​Katoomba Train Station (There are direct trains from Sydney Central Station to Katoomba Train Station). This walk is coming soon! Subscribe below to find out all the details!